Throughout 2017 our Land Agency Department has been busy selling a number of rural properties in South Warwickshire including large blocks of bare arable land which concluded negotiations by Best & Final Offers; a smallholding with a range of farm buildings and agricultural occupancy-tied farm bungalow and a number of smaller amenity and pony paddock parcels. With care and attention to detail throughout a rural property transaction, we ensure that the process from initial marketing to legal completion is a smooth and stress-free transaction. Without identifying the additional information required and knowledge of all of the different aspects of a property, the sale process can be delayed or in the worst case fall through, however our experienced Land Agency Department will be able to provide a full and professional service from start to finish. Check ongoing occupational arrangements and advise on appropriate termination provisions or vacant possession opportunities. SBK’s Rural & Equestrian Department take big strides as they sponsor local Dressage & Event Riders Owen Cooper and Katie Richards. Based at Swalcliffe Park Equestrian, near Banbury, Oxfordshire, Owen and Katie have a string of top class Dressage and Event horses. Laura Gaydon, Director, who leads the firm’s Equestrian services, commented “we are thrilled to support Owen and Katie and wish them luck with their exciting string of horses”. 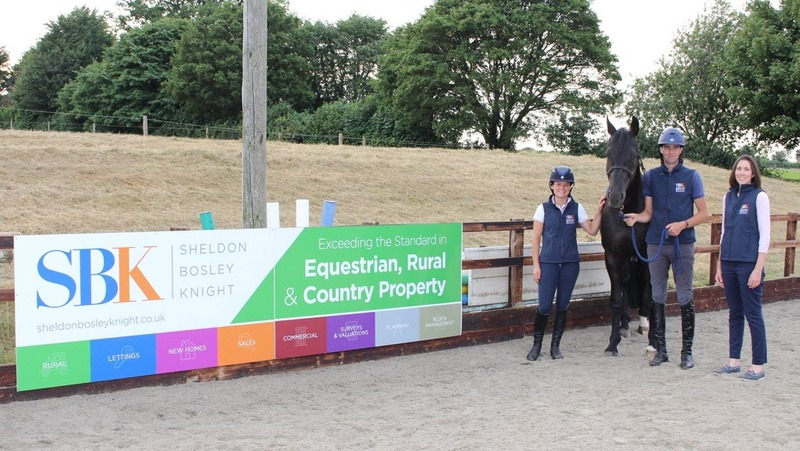 Sheldon Bosley Knight offer full management, sales and lettings, valuation, planning and general professional advice to both Rural and Equestrian property owners and can offer services to recreational or professional property owners or occupiers. 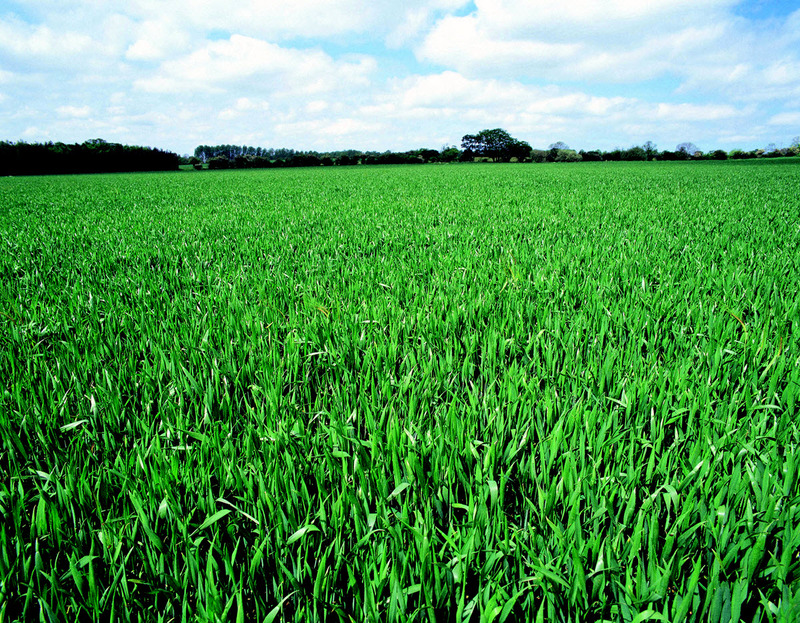 Over the past two years our Rural Department have successfully let 5 holdings, by tender, totalling over 1250 acres of predominantly arable land in South Warwickshire and North Oxfordshire. The demand for Farm Business Tenancies in the local area is still high, and the level of rents offered demonstrates confidence in the arable sector, despite changes ahead with Brexit and subsidy payments. 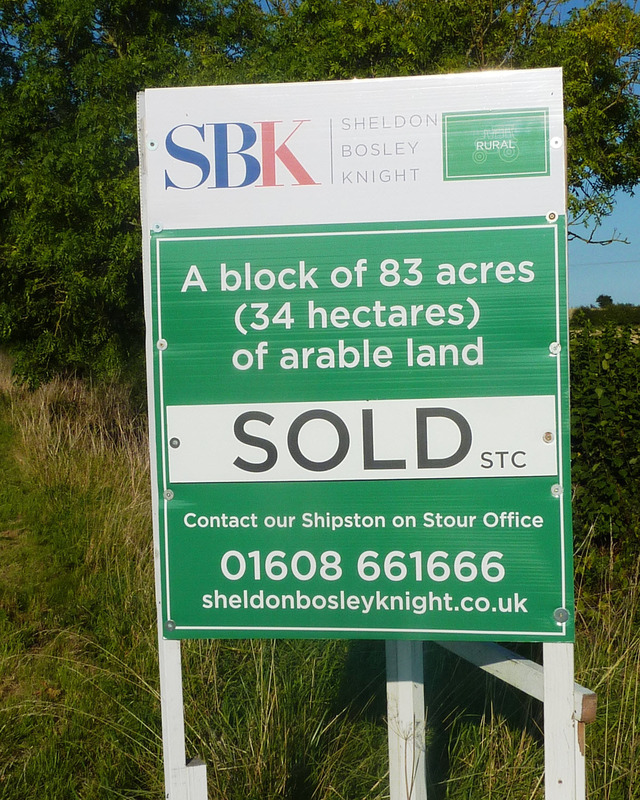 If you would like assistance or further information on selling your agricultural land or property, please contact Laura Gaydon on 01608 661666 or lgaydon@sheldonbosleyknight.co.uk. ← Farmers’ Annual Stocktake – Are You Valuing Correctly?